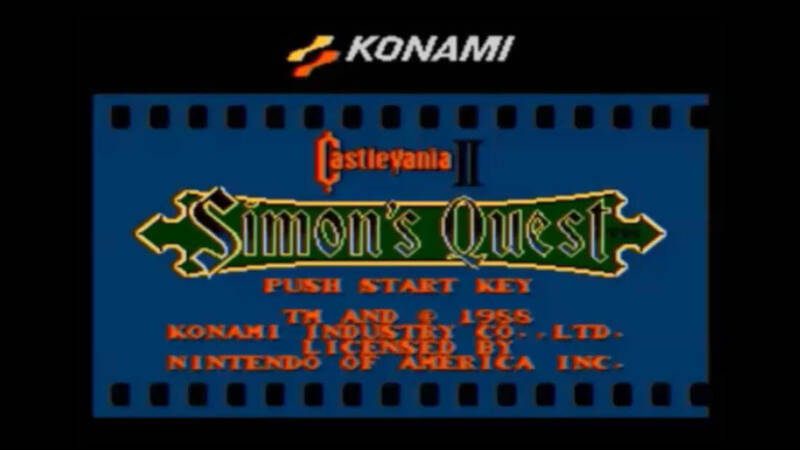 Castlevania II Simon’s Quest is a side scrolling 2D platformer and is in the same style as Castlevania, and Castlevania IV. 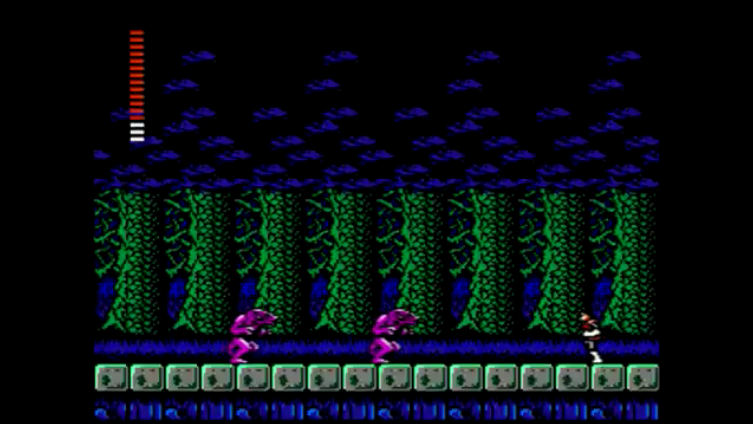 It was released in 1987 in Japan and then 1988 in North America on the NES or Nintendo Entertainment System. It is the year 1698 and seven years ago Dracula was defeated by the current member of the Belmont family Simon. After Dracula was defeated we thought it was over but with his final act he placed a curse on Simon. Now in order to find out more about the curse bestow on him he has to reassemble Dracula’s body and bring life back to the Prince of Darkness to lift the curse. Simon’s Quest has one big difference than the first Castlevania, Simon Quest’s has an open world style and it also has some RPG elements. The more hearts you get you start to level up. You don’t know when it is going to happen since you don’t actually see the experience points but at least there is a reason to attack enemies. Hearts is also the currency of the game. You get to buy better whips and other items. There is no armor in the game and all of the accessories you have to find as the story progresses. 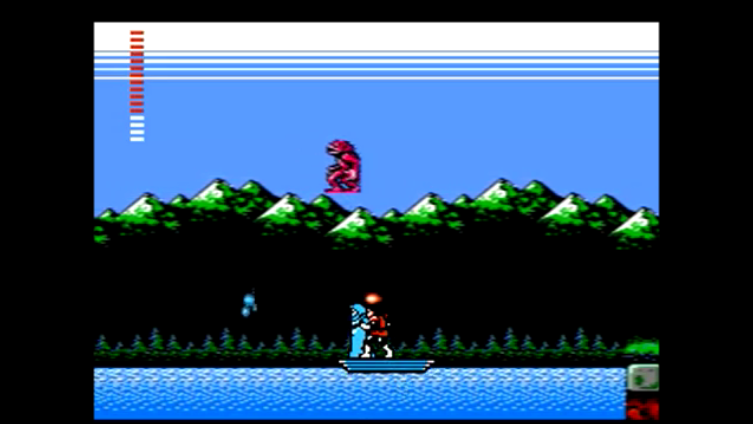 The open worldness of early NES games did some amazing things. Just look at the first Metroid and many of the Legend of Zelda games. 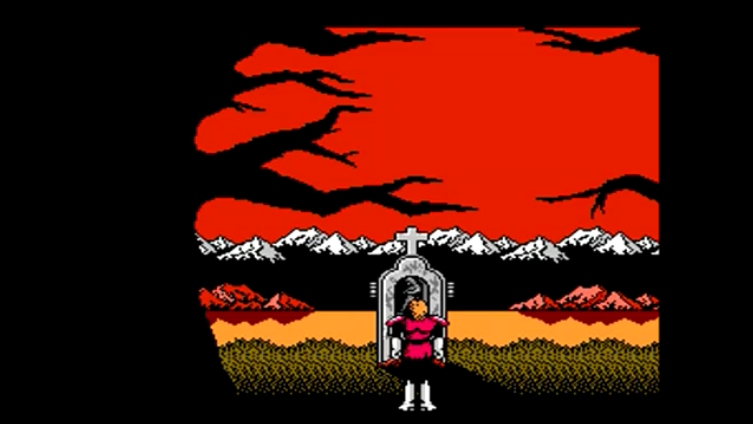 Castlevania II also did many things well. You can spend some time leveling up and getting enough hearts to buy stuff early and the game switches from night to day. Day time you can talk to villagers and the enemies are easier. At night you can get more hearts while fighting. All of this while exploring almost anywhere you want. You will always find a place to explore and level up. There are several times while playing where you just have no idea what is going on or where you need to go. You can't look at current missions on the inventory screen and no map to find your way. We spent too much time just walking around to the same place over and over because we did not know what to do. These are small issues but games from the same era gave you better directions and hints.